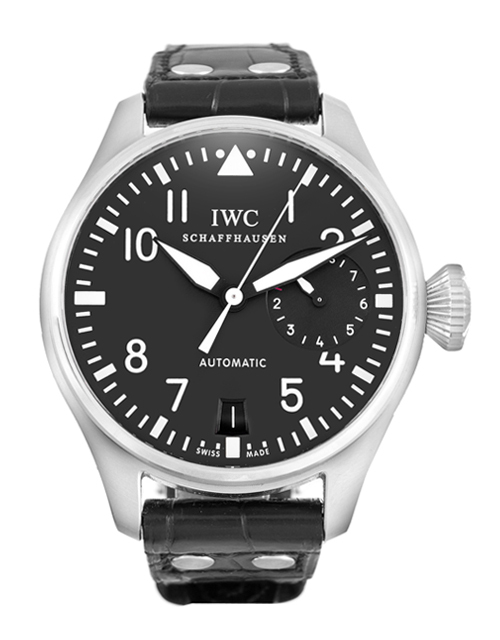 This IWC has undergone a thorough inspection of water resistance, accuracy, functionality and condition to determine the level of reconditioning required to meet our strict standards. 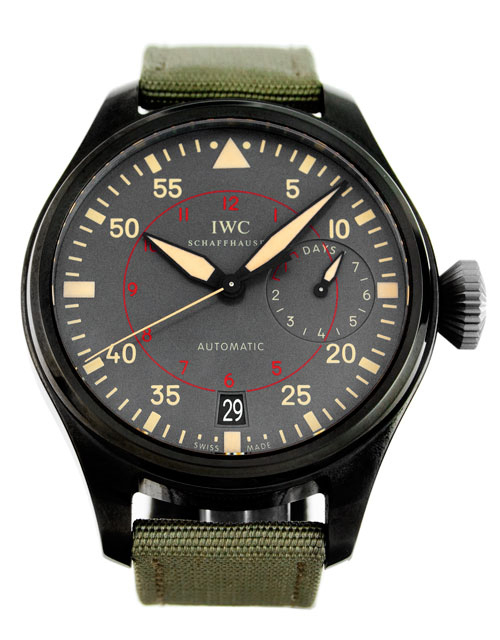 It has also been referenced against technical documents and manufacturer records where available to ensure authenticity and a clean history. 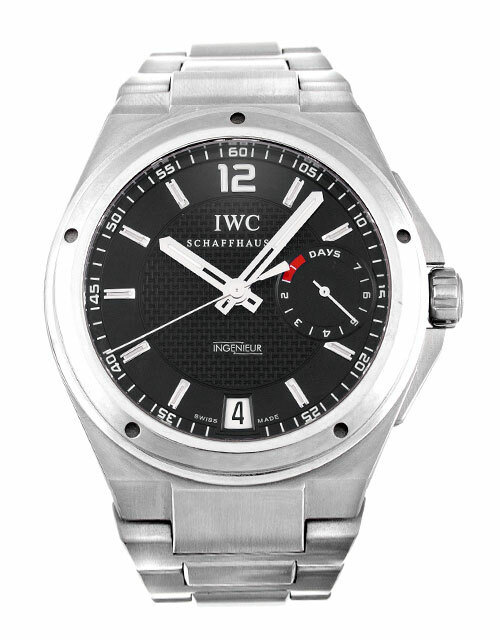 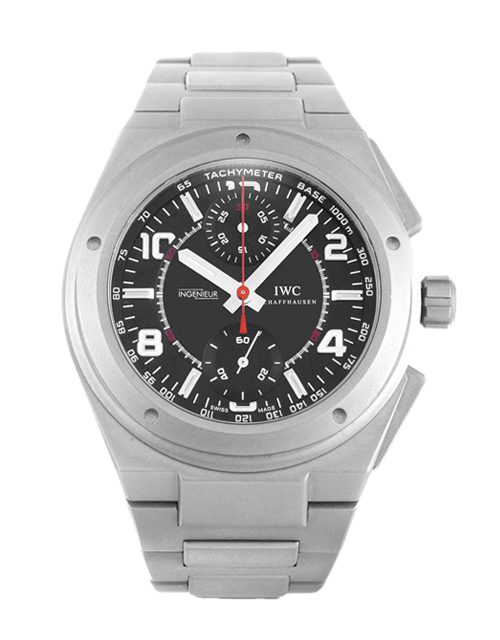 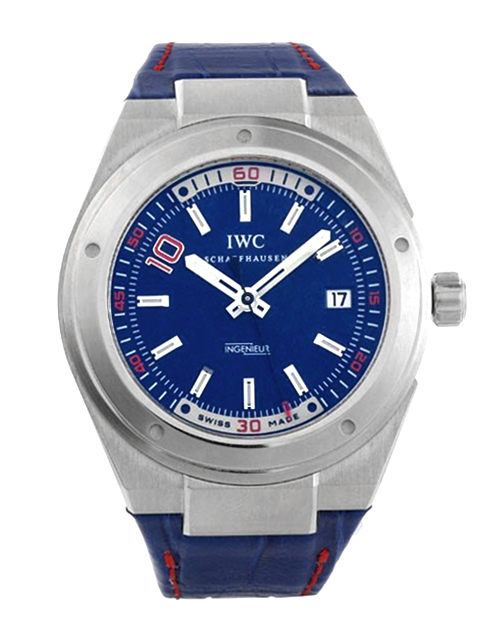 This is a pre-owned IWC Ingenieur IW500505. 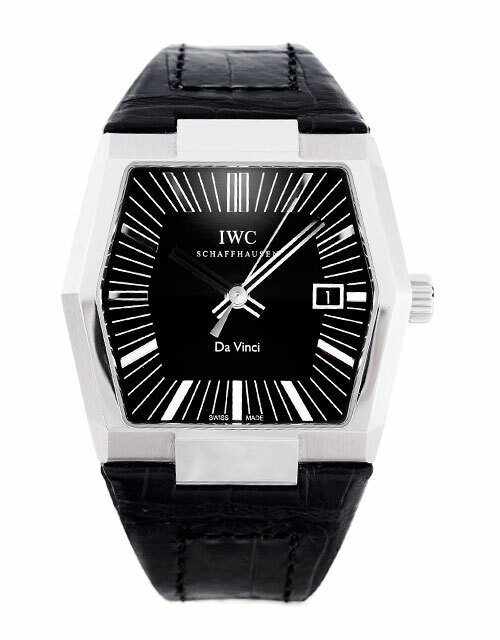 It has a 45.5mm Steel case, a Black Baton dial, a Steel bracelet, and is powered by an Automatic movement. 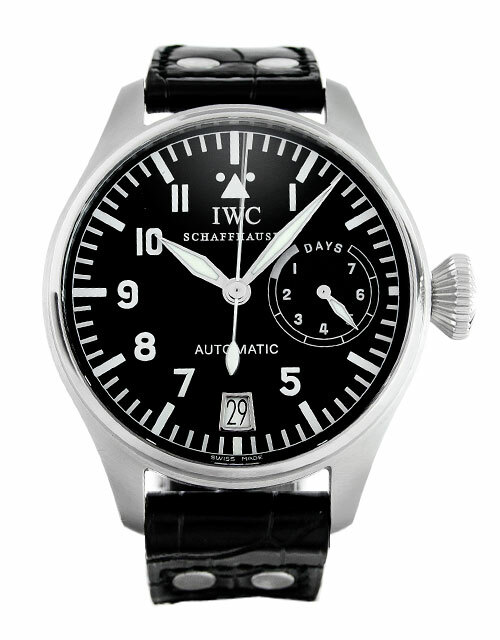 The case has a 3231xxx serial and paperwork is dated 09 June 2011, making it 2 years. 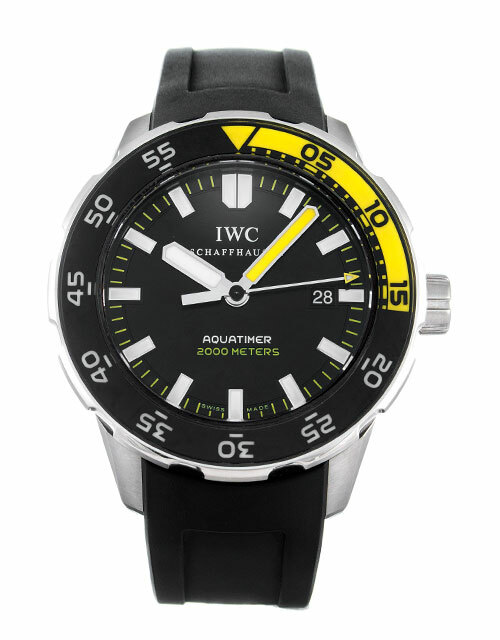 It originated in the UK, and comes complete with box. 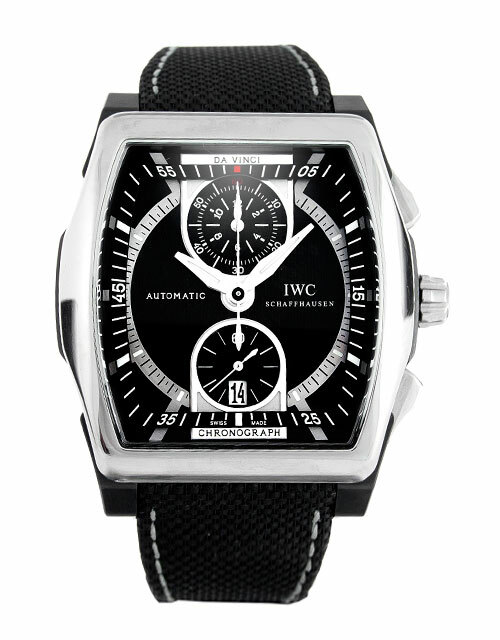 It is also supplied with a comprehensive 12 month Watchfinder warranty.